Regulatory and Legal framework on development of Roadside Stations along the Northern Corridor. 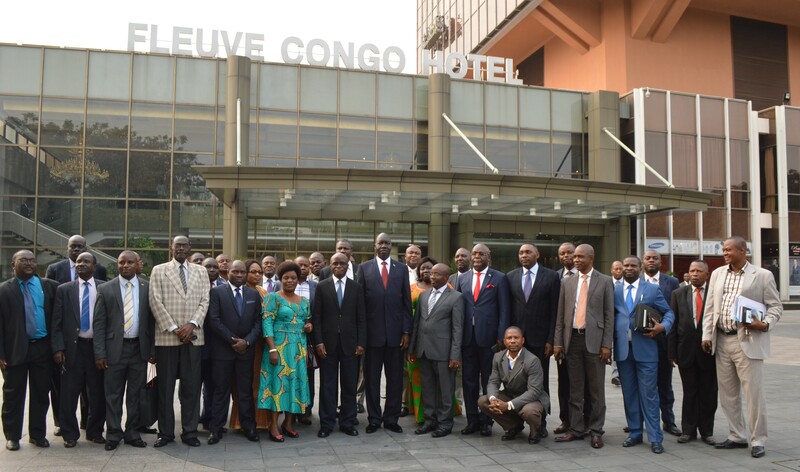 During their 27th sitting, held in Kinshasa, DR Congo the Northern Corridor Council of Ministers has endorsed the RSS roll out program. 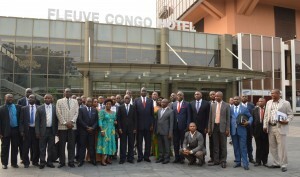 Participants at the 27th NCTTCA Council of Ministers held in Kinshasa, Democratic Republic of Congo, on 13th August 2015. 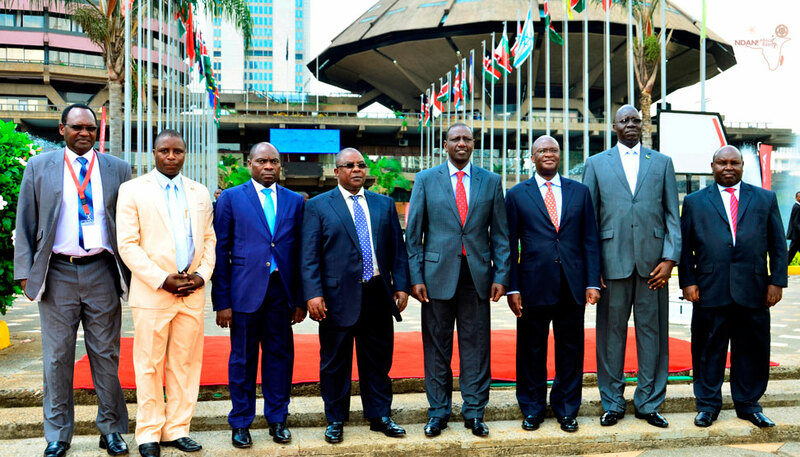 In line with this program, the Government of Kenya has recently established a Task Force for coordinating the implementation of the Roadside Stations Project. Similar structure will be adopted in other Northern Corridor Member States in the process of rolling out the Roadside Stations project. Propose Policy Guidelines, Legal and Institutional framework to facilitate establishment of Roadside Stations (RSS) by clearly defining the role of each Agency including the County Governments. Develop dynamic business models for financing of RSS by evaluating the options (business models) proposed in the study and recommend the best for Kenya. Undertake a visibility assessment of the nine pieces of land owned by KeNHA along the corridor, some of which have been recommended for piloting. Propose acquisition of additional land by identifying, surveying and securing it for establishment of RSS. Spearhead the piloting of the two (2) prioritized RSS at Sultan Hamud and Salgaa. Propose the sources of funding for the RSS including operationalization of the taskforce. Engage and sensitize the Governors in whose Counties the RSS will be located for their support and participation in the development of these facilities. Develop an Action Plan for the implementation of the RSS. Make report to the Steering Committee on monthly basis or as need arise. According to the road map, the RSS Taskforce in Kenya will come up with guidelines for the RSS and the business concession model by end of October 2015. This will enable the Government to engage the Private sector to start expressing their interest to invest. Notable among other key actions will be the planned sensitization workshop for Counties Governments of Mombasa, Kilifi, Taita Taveta, Makueni, Machakos, Nakuru, Uasin Gishu, Bungoma, Siaya and Busia planned to take place between February and March 2016 on the importance of the project and areas of collaboration that can be exploited. I experience a good treat in Japan where they are referred to as Michino Eki. We should develop them yesterday !